Jeffrey Lent was born in Vermont and grew up there and in western New York on dairy farms powered mainly by draft horses. He studied Literature and Psychology at Franconia College in New Hampshire and SUNY Purchase. He spent many formative years in North Carolina. He currently lives with his wife and two daughters in central Vermont. In the Fall, Lent’s first novel, was a national bestseller, reprinted four times in its first month of publication, and was a New York Times Book Review Notable Book for 2000, and earned him placement in both Barnes and Noble’s and Border’s new writer programs. and USA Today. Both novels were BookSense picks, and Book of the Month main selections and both have been widely translated and are currently under film options. His third novel was A Peculiar Grace, followed by After You’ve Gone. His most recent work, the novel, A Slant of Light, comes out in April of this year. Baron Wormser was born in Baltimore. He grew up there and attended Johns Hopkins University, and went on to graduate studies at the University of California, and the University of Maine. 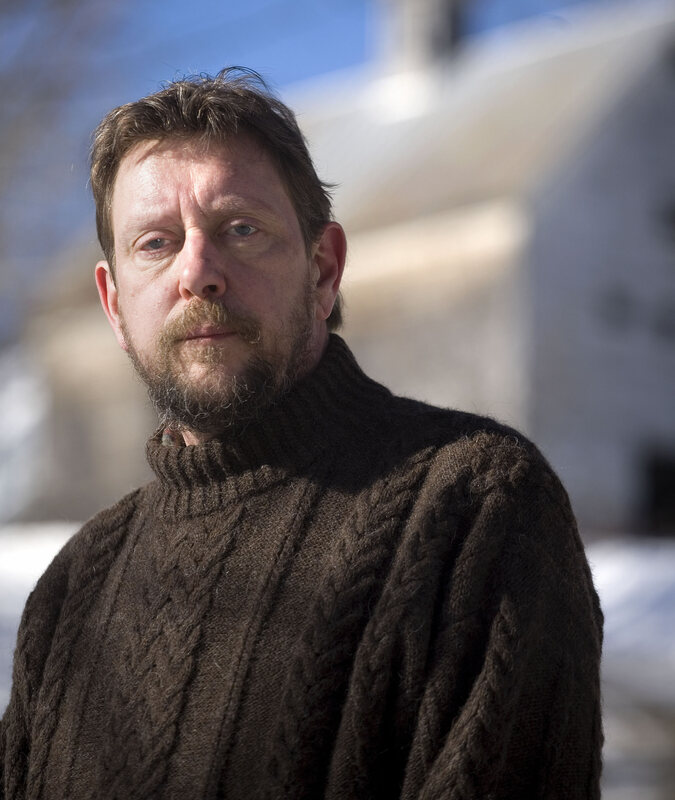 From 1970 into the 21st century he lived with his wife and family in Maine working as a librarian for SAD 59; teaching poetry at the University of Maine at Farmington, and living 23 years off the grid in Mercer, the subject of his book, The Road Washes Out in Spring: A Poet’s Memoir of Living Off the Grid. He also served six years as Poet Laureate of Maine. He and his wife now reside in Montpelier, Vermont. He teaches in the Fairfield University MFA Program, and is the Director of Educational Outreach for the Frost Place in Franconia, NH. Wormser has authored/co-authored thirteen books and a poetry chapbook. 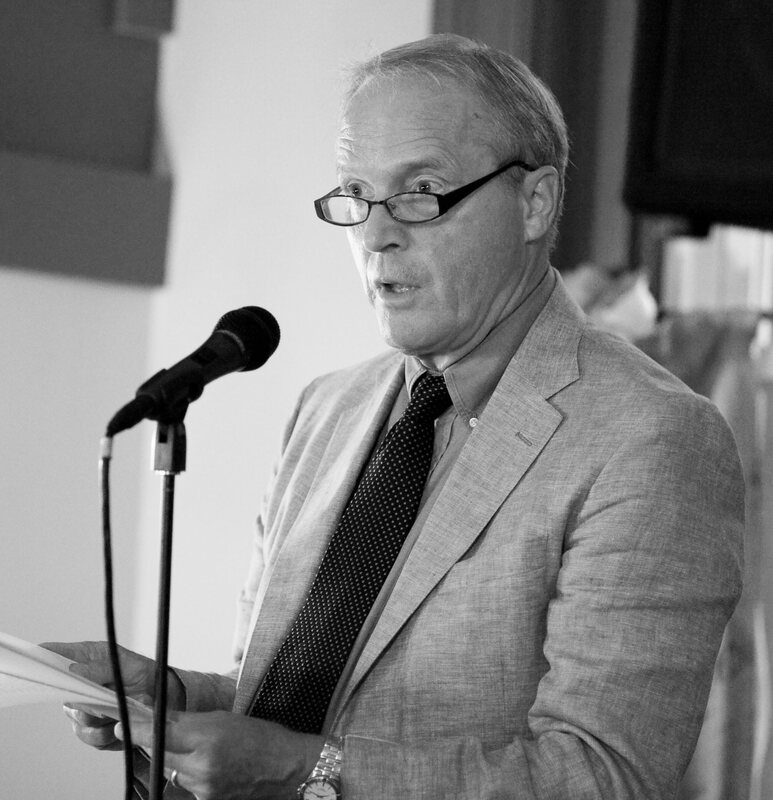 He has received the Bock Prize from Poetry, and the Kathryn A. Morton Prize, as well as fellowships from the National Endowment for the Arts, and the Guggenheim Foundation. Unidentified Sighing Objects, a book of poetry, is forthcoming in September of this year. 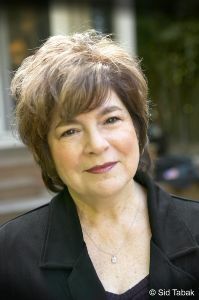 Jane Shore was born in New Jersey. She grew up above her parent’s clothing store, one of the Jewish-owned shops that lined the Newark streets. Shore attended Goddard College in the late 60’s, and went on to the Iowa Writers’ Workshop at the University of Iowa and received her MFA. While a Briggs-Copeland Lecturer at Harvard, Shore met Elizabeth Bishop, who became a mentor. Shore has held a number of teaching positions at colleges and universities including Sarah Lawrence and Tufts, which required moving from Boston to Manhattan to Princeton to Washington, D.C. She began teaching at George Washington University in the 80’s and she and her husband, Howard Norman, have settled their family in Chevy Chase, Maryland during the school year and in East Calais, Vermont for their summers. She is the author of six books of poems: Eye Level, winner of the 1977 Juniper Prize; The Minute Hand, awarded the 1986 Lamont Prize; Music Minus One, a finalist for the 1996 National Book Critic Circle Award; Happy Family (1999) and A Yes-or-No Answer (2008), winner of the 2010 Poets’ Prize. Her most recent collection, That Said, New and Selected Poems, was published by Houghton Mifflin Harcourt in 2012. Her work has garnered numerous other awards and fellowships including from the NEA and the Guggenheim Foundation. Her work has appeared in many periodicals, including Poetry, and Ploughshares. David Huddle is from Ivanhoe, Virginia. He received a degree from the University of Virginia before serving three years in the army, including in Vietnam. He did his graduate work at Hollins University and Columbia. Huddle taught at the University of Vermont for thirty-eight years, and taught at Bread Loaf for much of that time and still does. 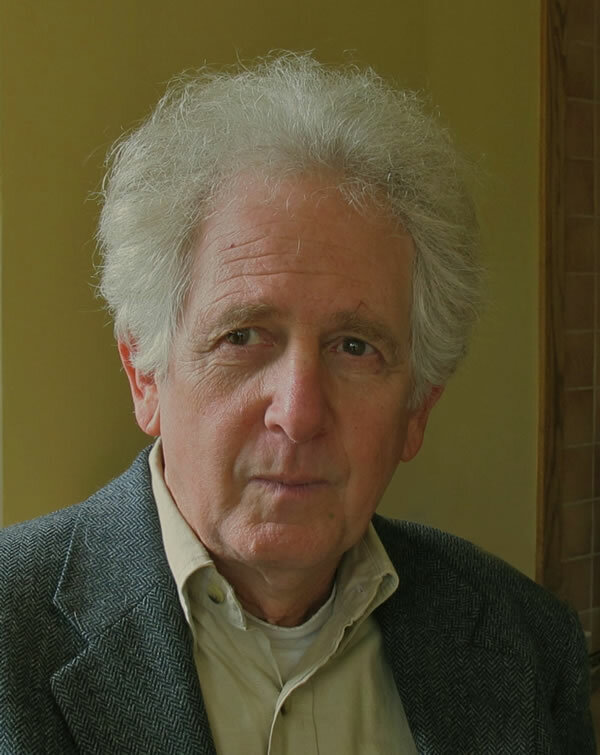 He has been a guest writer, or part of the faculty, at many writing programs, conferences, and workshops around the nation, in recent years returning to Hollins as a Distinguished Visiting Professor of Creative Writing. He and his wife raised their family in Essex and Burlington. Huddle has published eight collections of poems, ten books of fiction, and one collection of essays. Black Snake at the Family Reunion, his most recent poetry collection, won the 2013 PEN New England Award for Poetry. In 2012 his book, Nothing Can Make Me Do This, won the Library of Virginia Award for fiction. A novel, The Faulkes Chronicle, came out in 2014, and a new novel, Kira’s is scheduled for 2016. Dream Sender, a book of poems, is due out in 2015. Huddles work has appeared in many national publications including The New Yorker and Esquire.